As the weather warms up in Southeastern Wisconsin, things are heating up for Heiser Automotive Group. 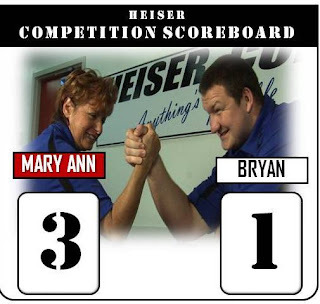 Heiser is cranking up the deals and giving back to clients via Heiser Automotive Group’s “Take Us for a Spin Event,” extra special spring service savings, a Meet & Greet with Super Bowl Champion Bryan Bulaga. By visiting Heiser Automotive Group‘s “Take Us For A Spin Event” clients are seeing how thrilled we are to be carrying the most fuel efficient vehicles in history. Sales consultants from all five Southeastern Wisconsin locations are showing clients how we can save you money at the gas pump. As an added bonus, Heiser is giving away an I-pad each week as part of the event. You can visit Heiser’s “Take us For a Spin Event” site for your chance to win! The promotional drawing is done each Friday of the following week.